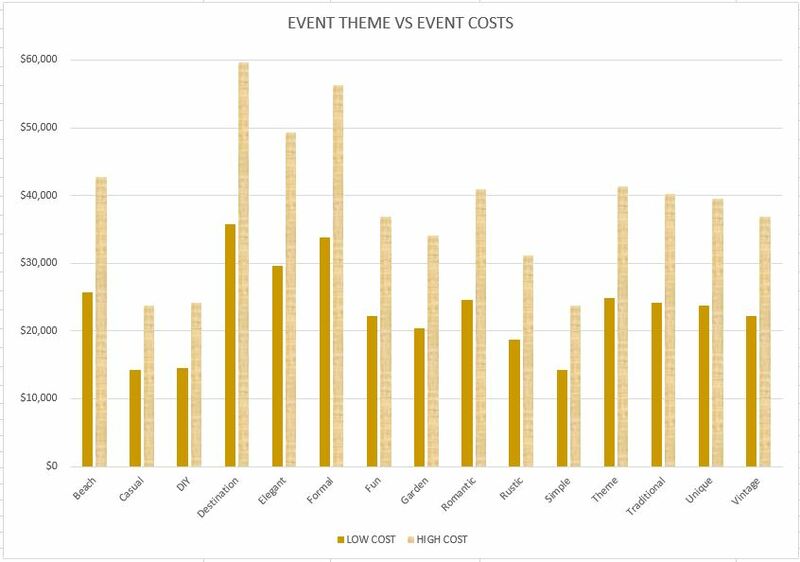 Your Wedding Theme Can Impact your Budget! https://www.costofwedding.com/index.cfm/action/search.weddingcost?zipcode=32819 There are as many types of wedding and wedding styles as there are couples about to get married, and they can differ hugely from celebration to celebration. You could have a small, rustic wedding; a huge, shiny glamorous wedding; a relaxed beach wedding; an adventurous destination wedding… the list goes on! But with every wedding comes a budget, and it’s important to start planning with cost in mind right from the beginning. If you’re on a tighter budget, then a simple, casual or DIY wedding style might be the way to go. Couples who choose this type of wedding spend around 35% less than average, which is quite a saving! However, if you decide on a destination, formal or elegant wedding, you’ll probably land up spending around 35% to 63% more than average. This means that this type of wedding is better suited to those with a little more wiggle room in their budgets. 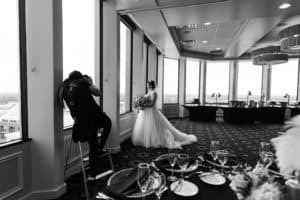 Here’s a list of various wedding styles and the amount, on average, that you’re likely to spend for Total Wedding Cost Average in Orlando FL Zip Code 32819 based on the type of wedding you choose.